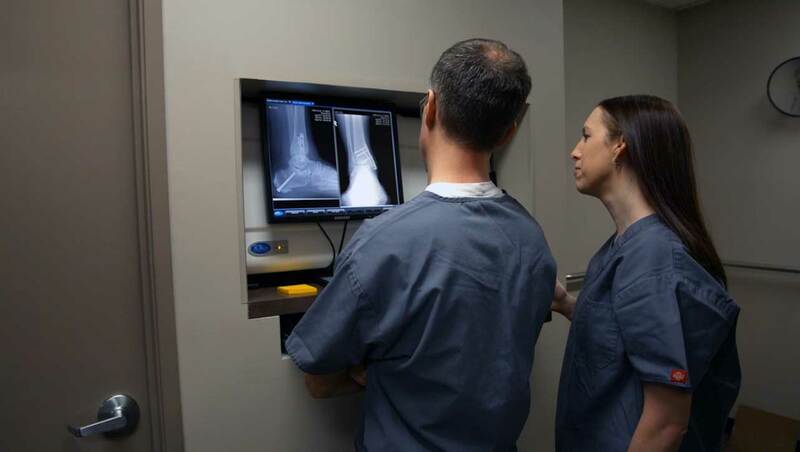 Our surgeons have trained at top foot and ankle residency programs across the country and will tailor an individual operative plan to best meet your needs. 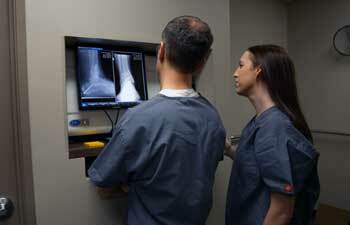 If surgery is required, Spokane Foot Clinic’s Northwest Surgery Center is on-site and just a short walk from your car. You won’t have to search through a hospital maze to find your way. You can normally be seen in clinic for a pre-operative evaluation within two to three business days, and schedule surgery within a week. We require 4 hours without food prior to surgery, compared to 8 hours for a hospital surgery. We require patients to arrive 45 minutes prior to their scheduled surgery, compared to 2 hours early at hospitals. Light sedation is used so that patients experience less postoperative nausea and vomiting compared to general anesthesia. 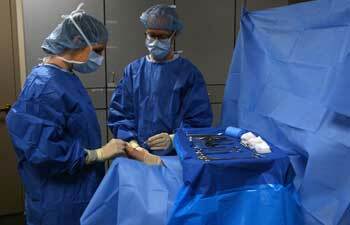 Surgery at the Northwest Surgery Center costs much less than at hospitals. 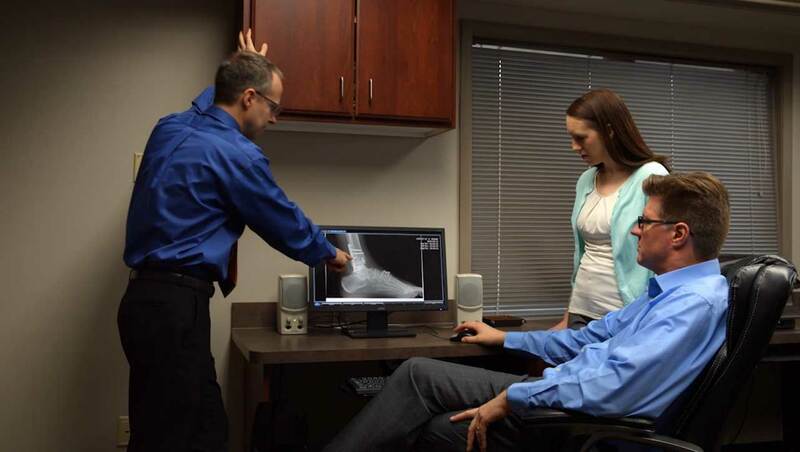 Still not convinced we’re the best option for your foot or ankle surgery? Read some of our amazing patient reviews - we have a 95% positive rating among our patients. - The staff was friendly and the environment was welcoming. Dr. Brockbank is an excellent physician and I trust his expertise. I would highly recommend Dr. Brockbank to anyone needing a foot doctor. - Everyone at the Surgery Center was friendly, professional and well educated. I can never thank Dr. Porter and his staff enough for giving me the gift of walking again. - The staff at the Surgery Center were all so professional that it boosted my confidence immensely. The Surgery Center was very relaxed. - The Surgery Center had a cozy, relaxed setting unlike a hospital. The staff were professional, kind, and explained everything very well. 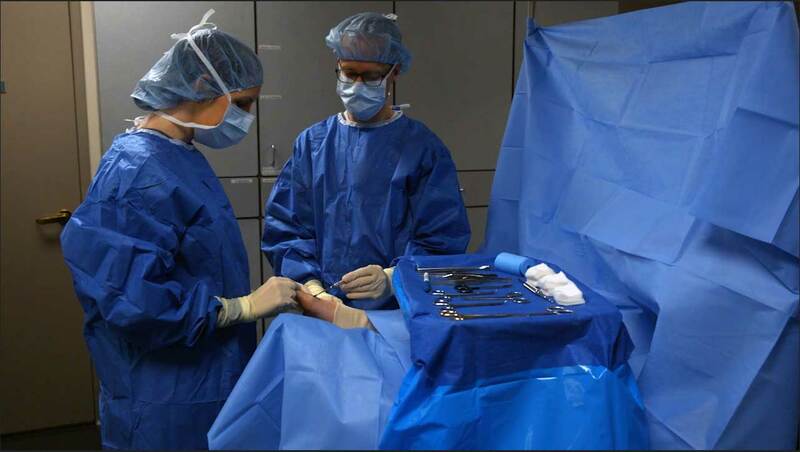 - The Surgery Center offered a less intimidating environment than the hospital. I would recommend my friends and family here. - Thank you for taking such good care of me. This was my first surgery besides my eyes and it was a good experience. The center was small, cozy and clean; all attention was on my care. - Dr. Porter was fantastic, it was almost like working with family! You made my surgery as enjoyable as it could have been, thank you.